It is ushering its customers to an all-fibre network for more efficient services. StarHub will cease its cable services after 30 June, 2019 as it makes its move over to an all-fibre network in a step to provide better internet and TV services to its customers, an announcement revealed. “This way, they would also be well prepared to adopt new, transformative digital services such as in telehealth, asset monitoring and remote learning that will depend on high-speed, low latency communications running on fibre,” StarHub’s vice president of segment and marketing Donovan Kik said. StarHub is aiming to refresh its services to ensure they are aligned with customers desires, the telco said, which comes after the rising heat in Singapore’s telco war as newcomer TPG entered the market. 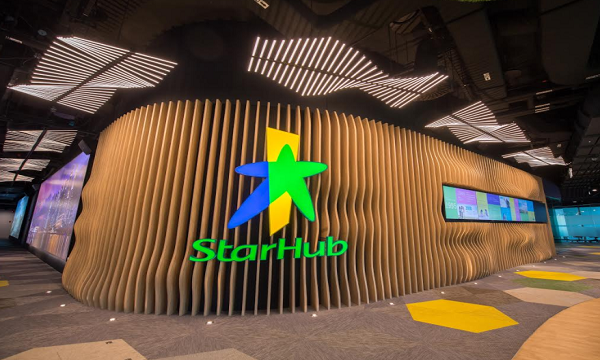 StarHub also announced it would axe 300 employees in a move to streamline its organisational structure. 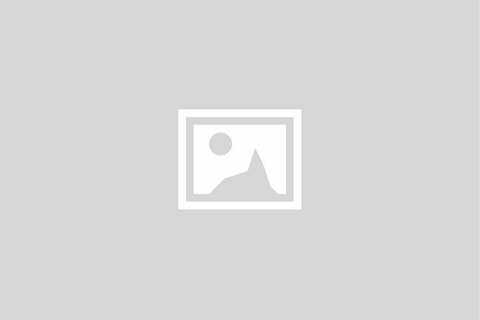 “In addition, StarHub’s technical experts will take care of the end to end installation and activation of fibre services for customers, and that includes providing home networking advice such as ideal wireless router placement and fibre TV cabling solutions,” StarHub added. The telco company is actively reaching out and assisting its cable customers to provide them with guidance amidst the transition over to fibre networks, StarHub said. Cable customers will continue to receive more information through letter, phone call and SMS.